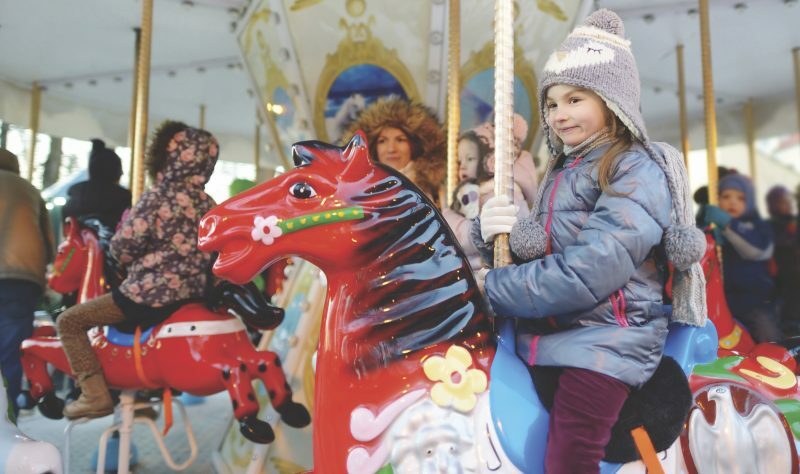 Winter Funland, the largest indoor winter wonderland in the UK have announced a special sensory friendly session to benefit families with children who would prefer a calmer session. The UK’s largest ever undercover indoor family festive experience opens to the public on Friday December 7, running until January 1 2019 at EventCity, right next to the Intu Trafford Centre. A special sensory friendly session will take place on Wednesday 12th December at 5pm. With one all-inclusive admission ticket and nothing extra to pay once inside, tickets will include all of the fun from live shows to skating the ice trail and wonderful rides. Children under three go free, too.